The Kade Sims series continues! 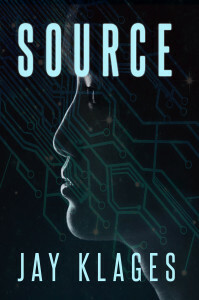 Former intelligence officer Kade Sims returns in SOURCE, assigned a new identity and double duty. He’s working for the Recovery Team, a secret task force charged with eradicating the high-tech insurgency known as The Chapter. The FBI also contracts him to collect information on his attractive former colleague, Lin Soon, now suspected of working with Chinese intelligence. When an India-China territorial dispute creates a crisis, the US becomes the target of a mysterious bioweapon, and evidence of The Chapter’s offshore operations surfaces. 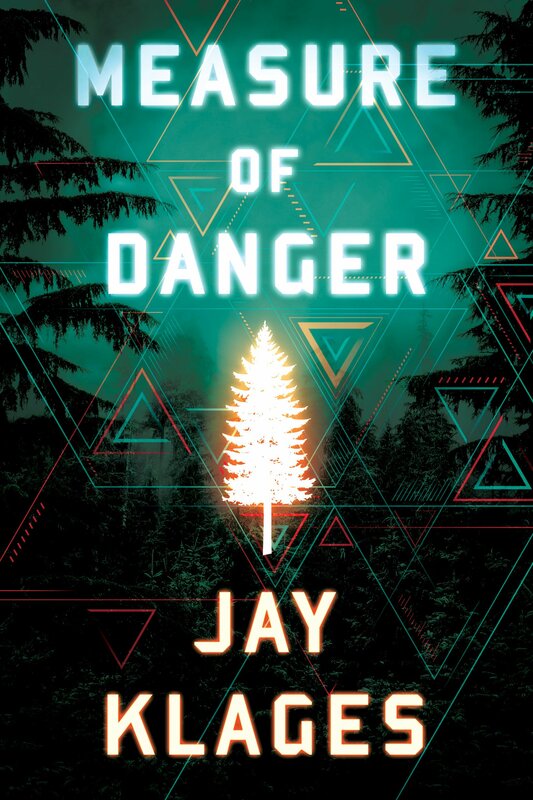 As Kade digs into Lin’s involvement and tries to determine her loyalties, he must also push the limits of the technology inside him to confront The Chapter’s deadly network—if he’s not hunted down first. 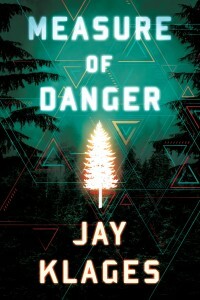 MEASURE OF DANGER was acquired by Thomas & Mercer, Amazon Publishing for republication in digital and print on June 16, 2015. Success in a secret operation could be his redemption… But to get inside the mysterious group known as The Chapter, he’ll have to become one of them. Kade Sims is a young former intelligence officer, recruited by the FBI to secretly collect evidence of organized crime at an agricultural biotech company in rural Oregon. But when he uncovers the activities of a high-tech militia and an imminent threat to the nation, he realizes he’s the only one who has a chance to stop a savage terror attack already in progress.